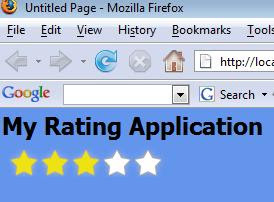 Ajax Rating Control has bug, that is whenever user clicks the rating control, page causes jumps to top of the page. 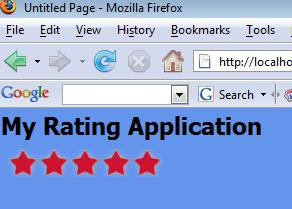 To avoid jump to top of page when user clicks Rating Control you need to add following line. 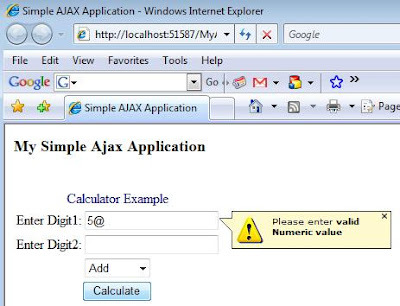 Add following line to maintain scroll position of page after user clicks rating control asp.net ajax. This step-by-step article describes the features of MSXML and .NET Framework Classes for XML processing. 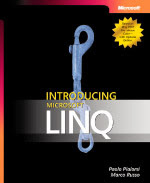 This article also includes samples on how to use MSXML in Microsoft Visual Basic 6.0 and how to use .NET Framework Classes for XML processing. Reflection is way through which we can identify metadata about assembly runtime. Example: We have a .Net Assembly file (.dll file), which consist of 2 Class Definition and 10 Method Names, We can get information about classes and method name list through reflection. Get List of Class Name. Following application shows how to identify list of Classes and Method in any .Net Assembly file with the help of .Net Reflection. 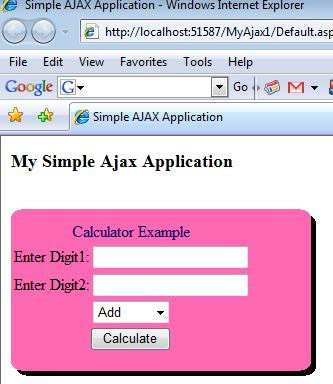 For an example I am using Ajax Assembly filename to list all its classname and method name. Step 1: Design a web form consisting of following controls. Textbox – Taking Input Assembly File Name. Step 2: Write following code on Button_Click Event. One Famous Problem with Rating Control is How to Display Message after Rating is done, without making use of button click. Following Images Explain How can we display label text on Rating Control Click, without explicitly clicking any button control. 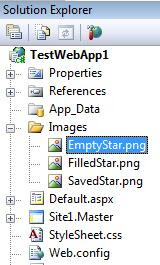 Now, lets understand how to display message on click of Star Image. To find all controls on Page, including child controls. i.e. Loop through all control list. Example: I have a page with Controls on Page, Pannel Controls (Which contains Few more child controls). Now I want to find list of all controls on Page including child control. Rhino.Mocks is an attempt to create easier way to build and use mock objects and allow better refactoring support from the current tools. It's a hybrid approach between the pure Record/Replay of EasyMock.Net's model and NMock's expectation based model. Rhino.Mocks originated from EasyMock.Net and attempt to improve on their model to create easy to use and power mocking framework. It's free for use and modification for open source and commercial software.Rhino.Mocks is an attempt to create easier way to build and use mock objects and allow better refactoring support from the current tools. It's a hybrid approach between the pure Record/Replay of EasyMock.Net's model and NMock's expectation based model. Rhino.Mocks originated from EasyMock.Net and attempt to improve on their model to create easy to use and power mocking framework. 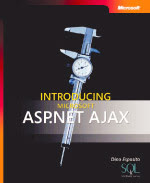 It's free for use and modification for open source and commercial software. 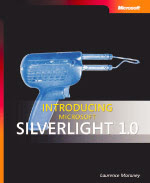 For migration project from C++ to C# Converter, a online utility might be helpful for getting startup stuff ready.